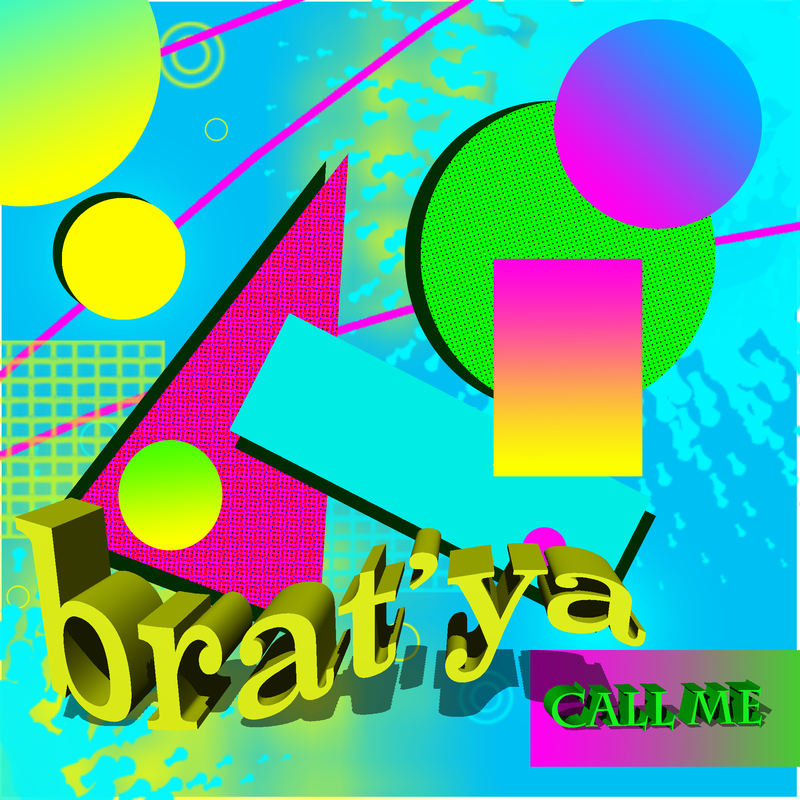 Lovers of layered vintage synths, naked emotion, and neon soundscapes will find much joy on our Album Of The Week, Brat’ya’s debut five song EP Call Me. The brainchild of Buffalo by way of Azerbaijani electronica artist Alek Ogadzhanov, Brat’ya combines the electronic majesty of M83 and Miami Horror with the plaintive indie rock vocals of Death Cab For Cutie (but not The Postal Service) to tremendous effect, creating music that sounds sweet in the ear and resonates in your soul, making Call Me the complete package. “Be Someone” gets Call Me off to a strong start, stripping the electronic layers back to a slow burning, throbbing heartbeat under prayerful lyrics that speak to these… interesting times. 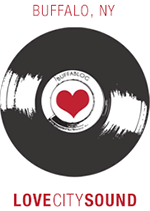 Sure, sentiments like “let go of fear, give into love” and “I just want to say free your heart” never go out of fashion, but during this summer, after those two political conventions, they feel right on time. The EP’s title cut meanwhile channels eighties electro pop with M83 style tension, florid hooks, and big time romantic choruses, while the fat bass and juicy Bernie Worrell tinged synth breakdowns of “Changes” are straight up electro-funk. Because the album playfully keeps things changing up, electro-funk gives way to the dreamy balladry on “Dreams,” perfect for Ogadzhanov’s frequently Ben Gibbardesque vocal style. The evocative and idiosyncratic vocals, always prominent in the mix, slice across the meticulously wrought electronica, keeping the emotions front and center. Call Me’s closer, “Woods” lyrically calls to mind childhood fears and the subconscious dread usually found in a Radiohead video, but over slow burning, synth drenched dream pop that conveys a sense of warmth and light in the ever growing darkness. What makes Call Me work isn’t the vintage synths or the never-ending fascination of the eighties revival that shows little sign of letting up, it’s the clear humanity of the vocal performances and emotional heartbeat that suggests Brat’ya is after more than mere electronic reveries.